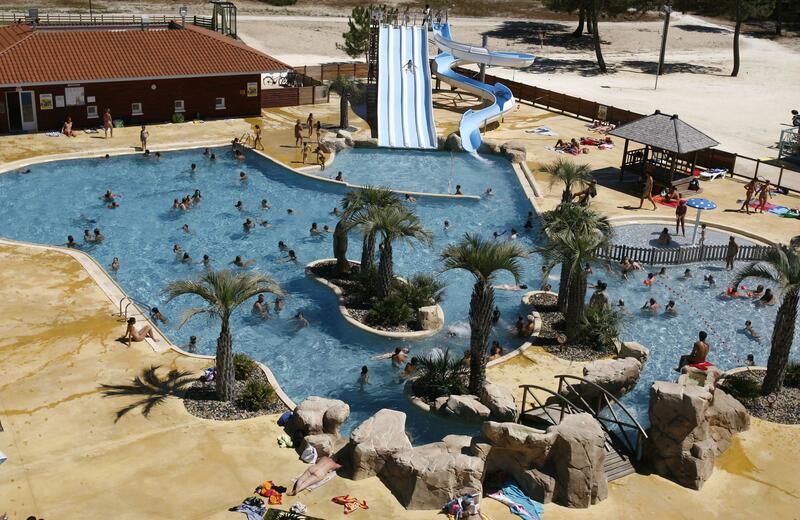 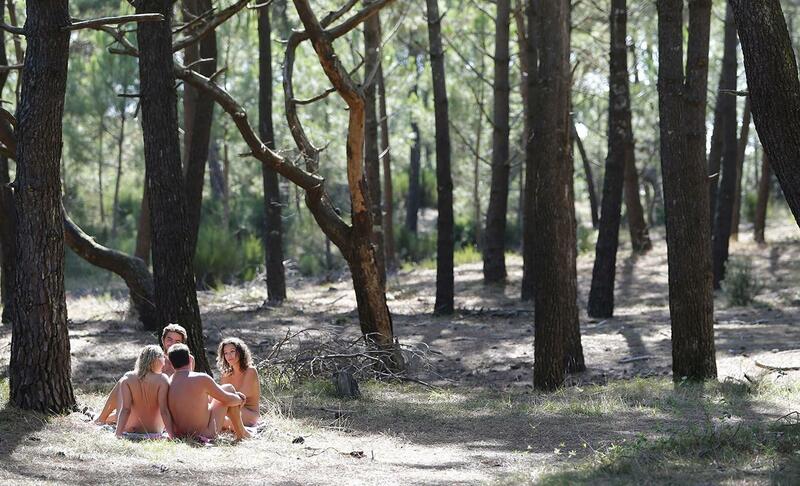 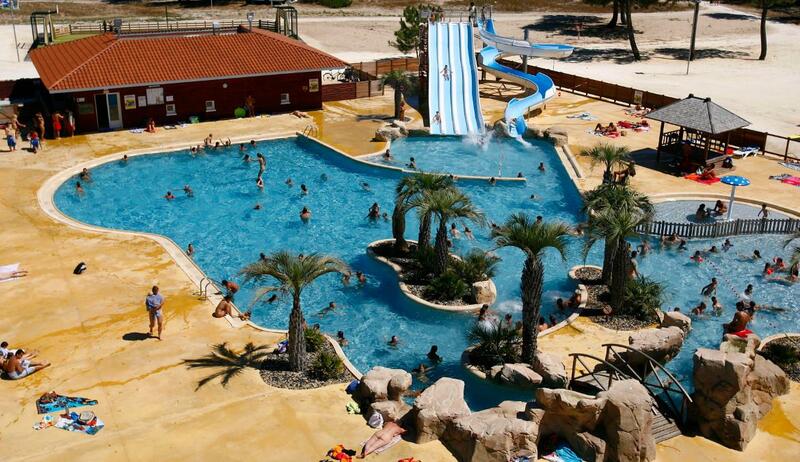 Enjoy staying in CHM de Montalivet naturist campsite on the Atlantic coast. 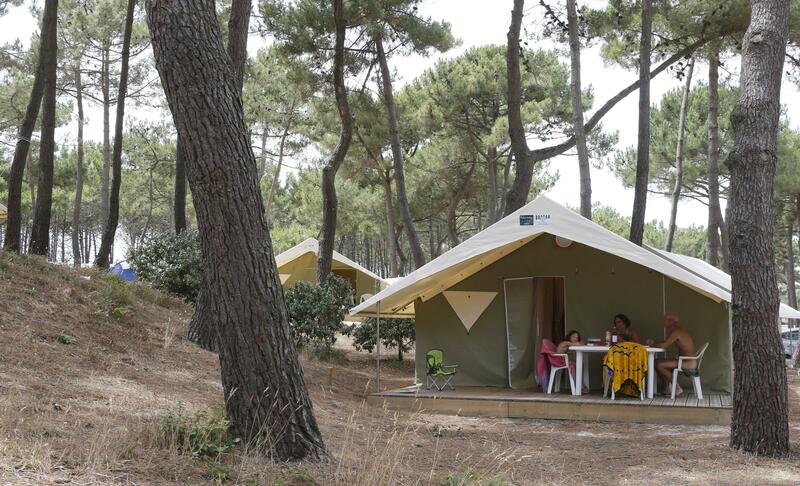 Book a large shaded pitch to settle your tent or rent it directly! 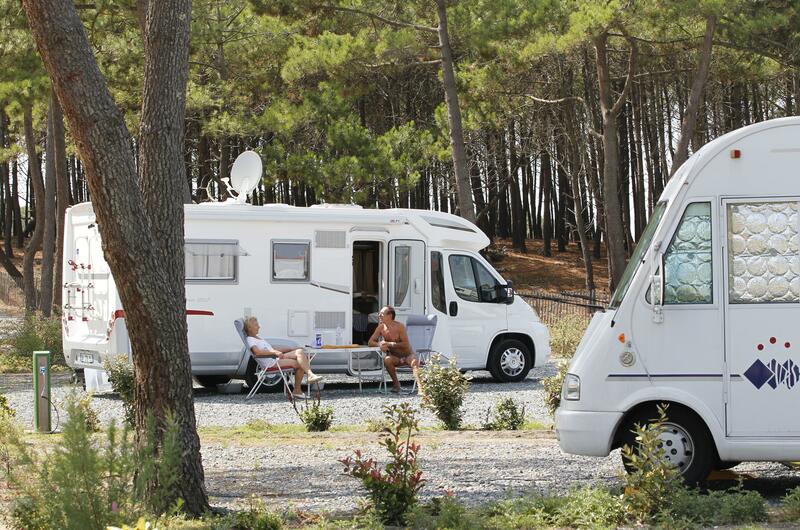 Should you be looking for more comfortable accommodations, select a mobile home, a bungalow a studio apartment with a seaview! 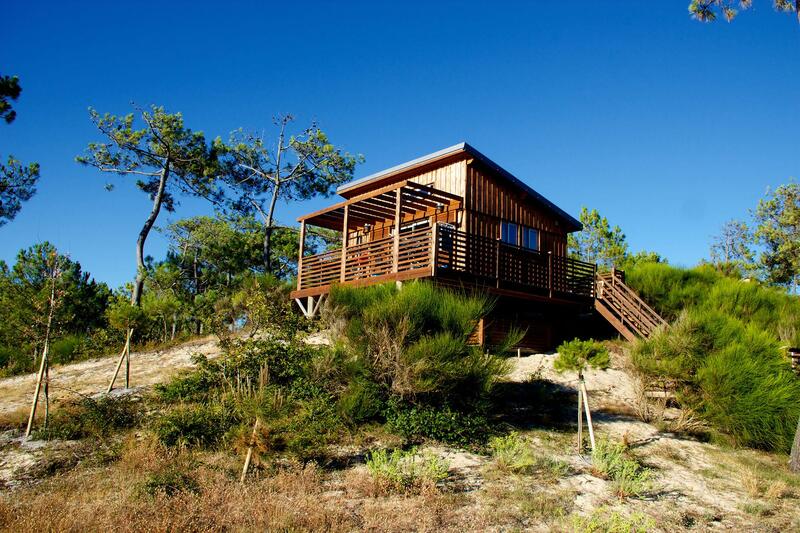 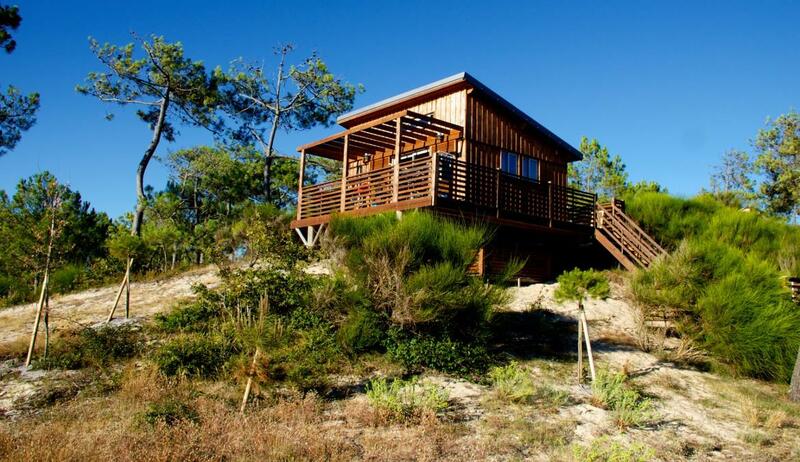 Visit Gironde and the Atlantic Coast from your naturist accommodation.